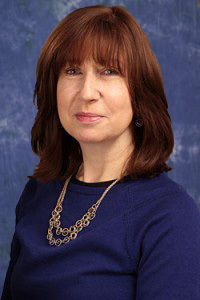 Partner Pamela Avraham has spent over 25 years in public accounting and is in charge of the firm’s personal, fiduciary and estate taxation practice. Pamela has represented many clients in numerous audits with the IRS and the States of NJ, NY and PA. She is a Certified Fraud Examiner (CFE) and has used her forensic skills in preventing and detecting fraud in a wide range of industries, including medical and health care practices and staffing agencies. Pamela is fluent in Hebrew and Spanish. To view Pamela’s resumé, click here.